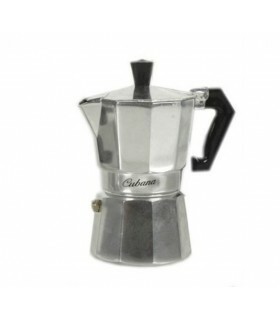 The classic Pezzetti stove-top moka coffee maker produces delicious, authentic Italian espresso. 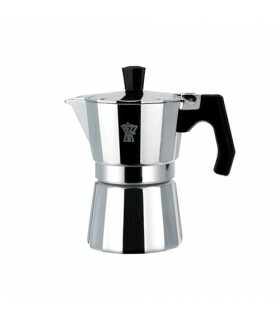 Prepare perfectly brewed, traditional espresso that's full of flavour and in exactly the right consistency. 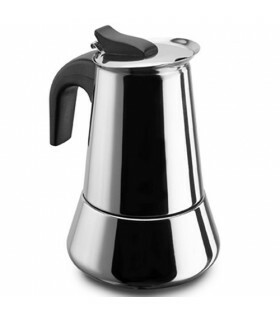 The Italexpress traditional Moka Espresso Coffeemaker from Pezzetti is cleverly designed to produce fantastic espresso but to also stand the test of time. 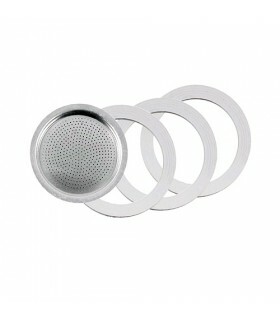 Very simple to use, just put coffee in the filter, water in the bottom half, close the coffeemaker and then heat on a hob. 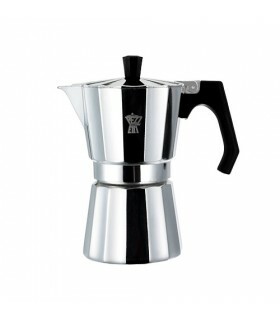 Espresso is ready within minutes and dribbles up to the top half of the coffee maker. 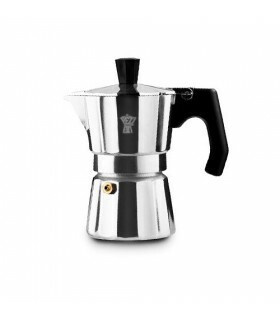 The Italexpress Coffeemaker boasts beautiful and sturdy aluminum construction and as with all Pezzetti products it is known for its value, simplicity and reliability. 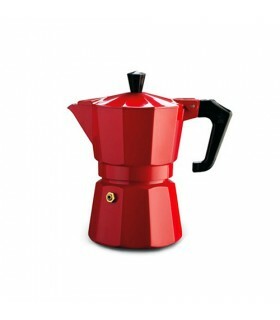 Pezzetti Italexpress Moka Espresso Coffeemaker: Classic, elegant Italian design but with a modern, colored look. 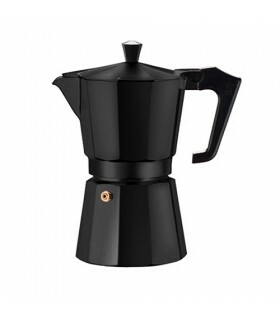 Prepare proper espresso at the comfort of your own home.